Paytm Offer: Get 25% Cashback up to Rs 300 on Grofers, Paytm has come up with a new offer, Now Paytm is offering 25% Cashback when you pay on Grofers. To avail this offer you need to apply a unique voucher on Grofers. So follow below steps and avail this offer. How to Get 25% Cashback up to Rs 300 on Grofers? Now login or register a new account on Paytm. Then Open the voucher from the ‘My Orders’ section of the Paytm app or via mail (registered email id). Now Goto Grofers or Download Grofers app. Then Order groceries on Grofers. Proceed and complete you Payment. With this deal, you will get 25% cashback (Maximum Rs.300) on your 1st order. 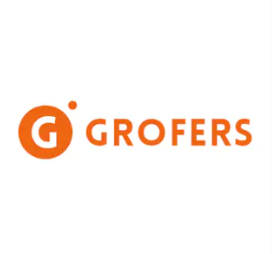 Valid at Grofers Website, App & M-site. The minimum order value should be Rs.500. 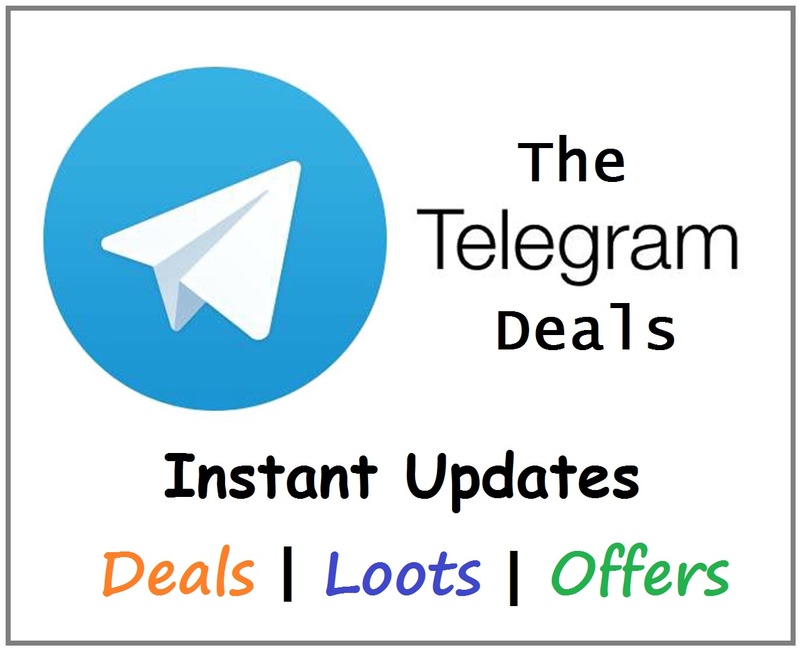 The voucher is only valid for new users. The cashback will be credited to your Grofers account. Users who have not undergone Paytm KYC will not receive cashback in their wallets.